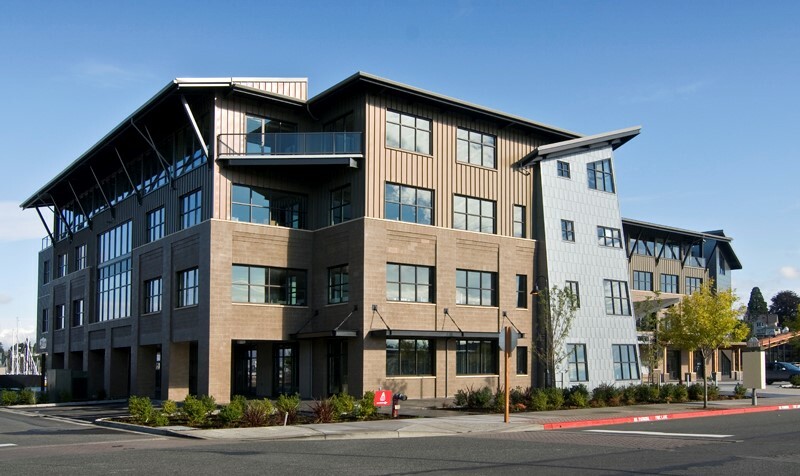 Multifamily, commercial, and industrial project types typically revolve around single or multiple buildings on a site. To create successful projects, innovative design and knowledge of local codes are a must. Mutlifamily projects are an important part of any community. As cities grow denser, multifamily housing construction becomes more necessary than ever. Finding ways to consolidate housing into smaller spaces while still creating desirable living spaces calls for a blend of innovative design and engineering. 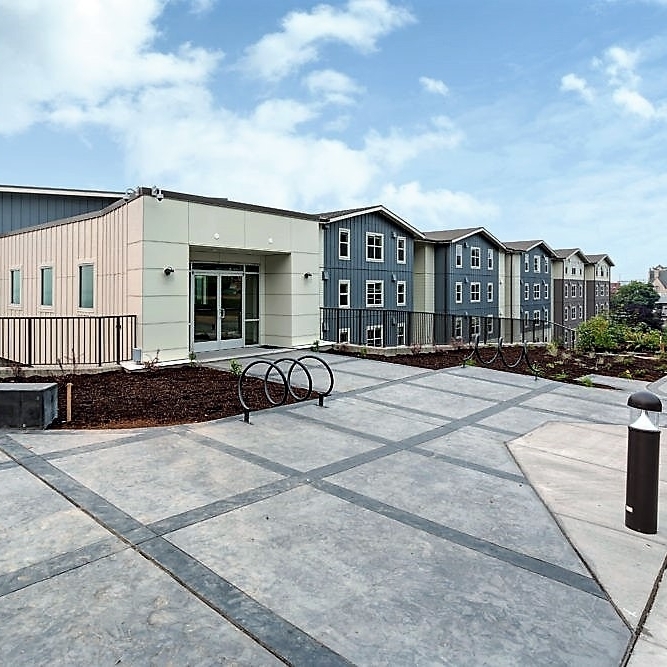 Freeland & Associates, Inc. provides support for multifamily projects large and small through site planning, grading, utility and landscape design, and permitting. Efficient site design is an import part of commercial development. Freeland & Associates, Inc. can assist on a variety of levels to ensure your project is successful from beginning to end. We can facilitate team coordination and permitting, site plan layout, design of utilities and enhanced stormwater facilities, landscape design, construction administration, and project completion. Industrial development is the backbone of the economy. Special care is required to ensure that the specified use of the property can be successfully integrated into its surroundings. Freeland & Associates, Inc. has the necessary experience and skills to help these types of projects thrive. We can assist with creation of site plans, large vehicle maneuvering analysis, industrial stormwater permitting, fire supply design, and more. Although development of educational facilities are similar to standard commercial development, extra care is needed to incorporate required uses and keep costs down. We at Freeland & Associates, Inc. feel fortunate to be able to work on these types of projects and give back to the institutions that helped shape us. 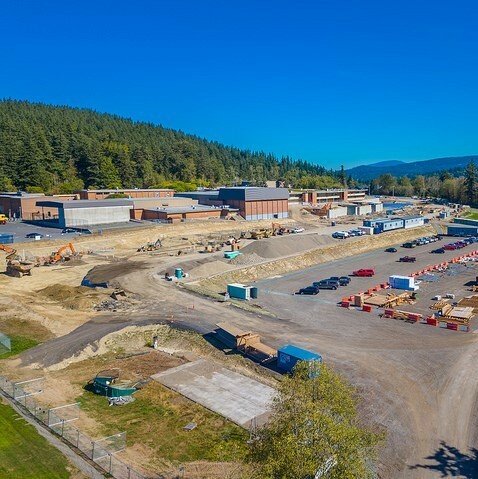 We have worked on all types of school facilities from elementary schools to collegiate athletic fields to maintenance facilities throughout Washington State.